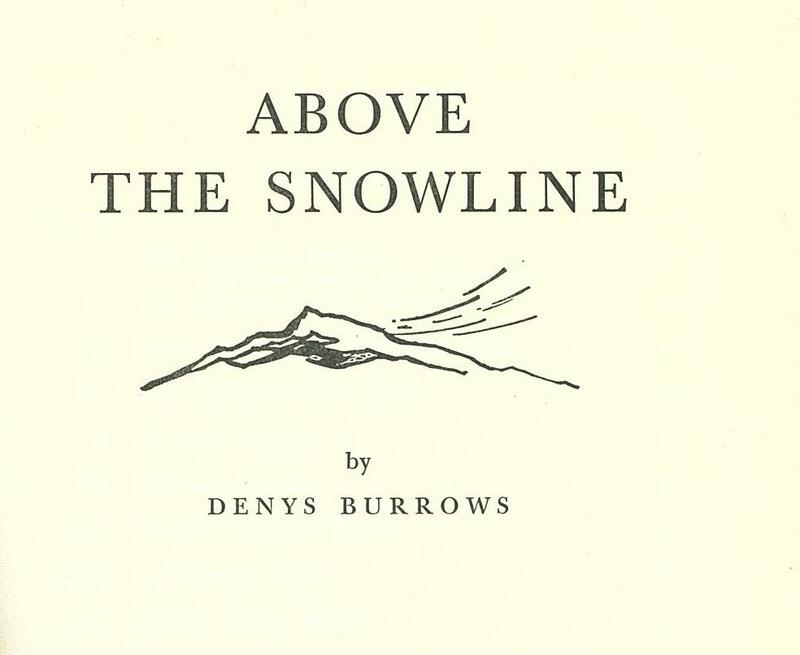 Above the snowline by Denys Burrows is classified as a children's book and it is set in the building of the Snowy Mountains Scheme era. 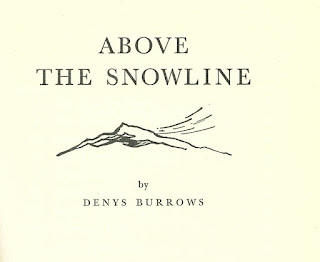 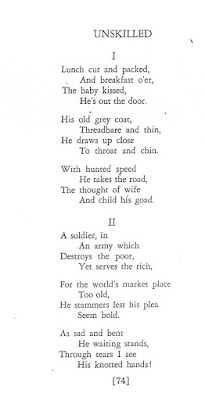 It is written in the style of children's adventure stories popular in the 1950s and 60s, and does obliquely deal with themes of racism and sexism.More directly, the harsh, cold climate of the mountains throws up some unforeseen events (like a blizzard) that people need to deal with and work through to get to a happy ending. 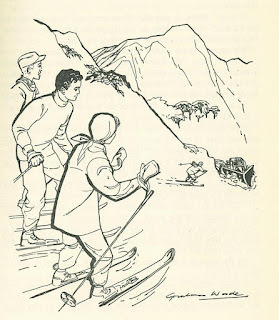 The line illustrations are by Graham Wade , born in Junee in 1931. 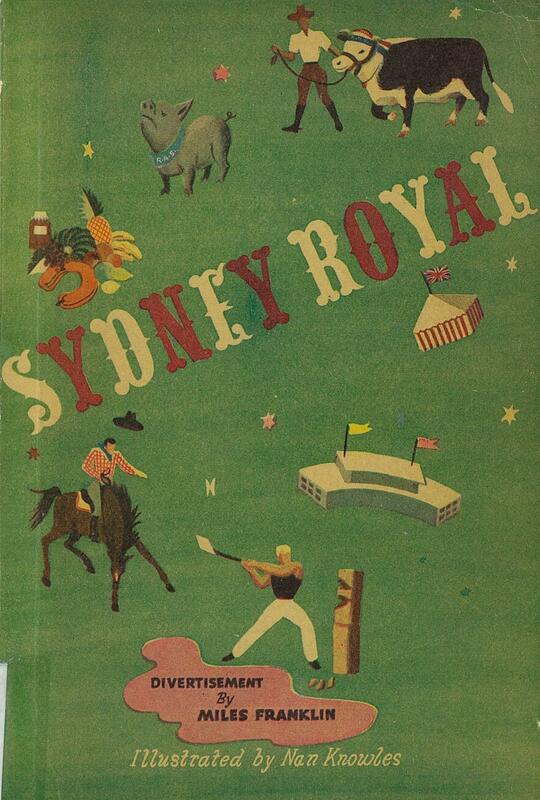 Sydney Royal: divertisement by Miles Franklin ( 1947) is another children's book, written in a whimsical literary style, is about the Sydney Royal Easter Show, and has some hilariously accurate depictions of scenes still to be found at country shows. 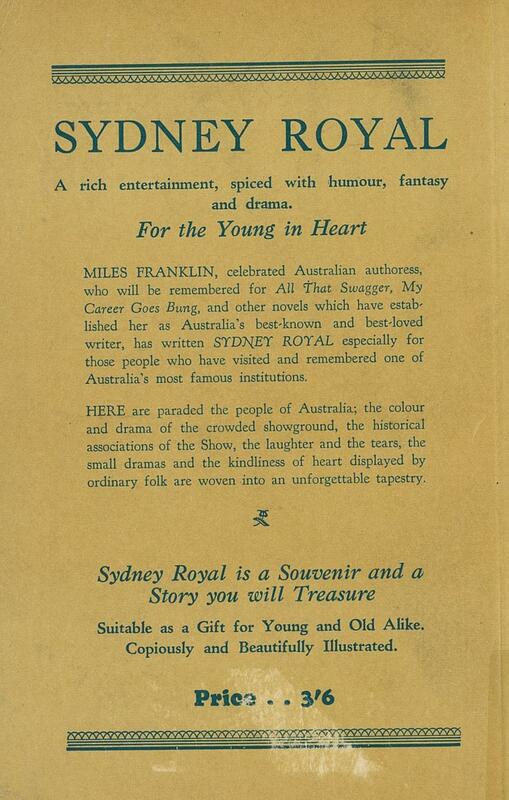 Miles Franklin calls it a "fairy tale". Hordes of tired and hungry people crowding into tearooms for a cuppa and a scone with jam and cream, the farm animal displays in corrugated iron sheds, the vegetable displays, the cake competition, the rides (somewhat tamer in the forties, with the Swiss Mountain ride simply being a huge slide), affectionately lampooned by Miles Franklin. The illustrations are by Nan Knowles, who was part of the Miles Franklin, Dymphna Cusack and Florence James cohort, and they are particularly fine (reproduced in black and white, though the cover is in color. This may have been due to leftover wartime restrictions.on art supplies ). 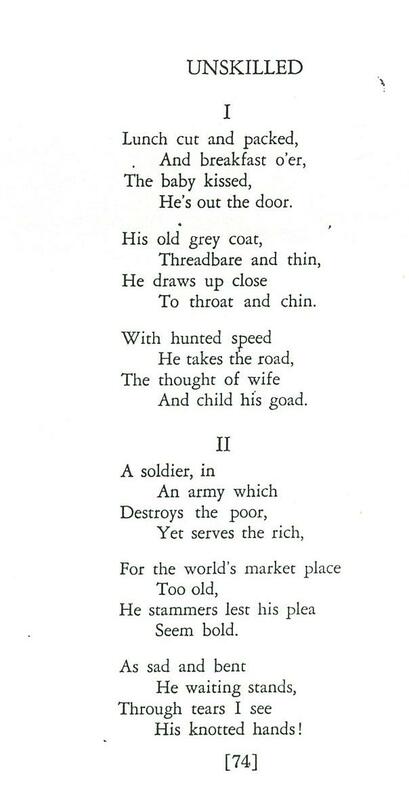 Interestingly the subject material of this collection was seen to be pacifist in tone at the time. 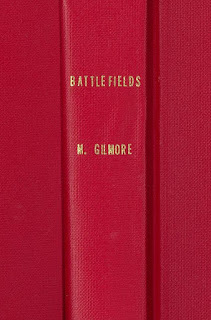 This little collection is well worth a read and is one of the lesser known of Mary Gilmore's works. 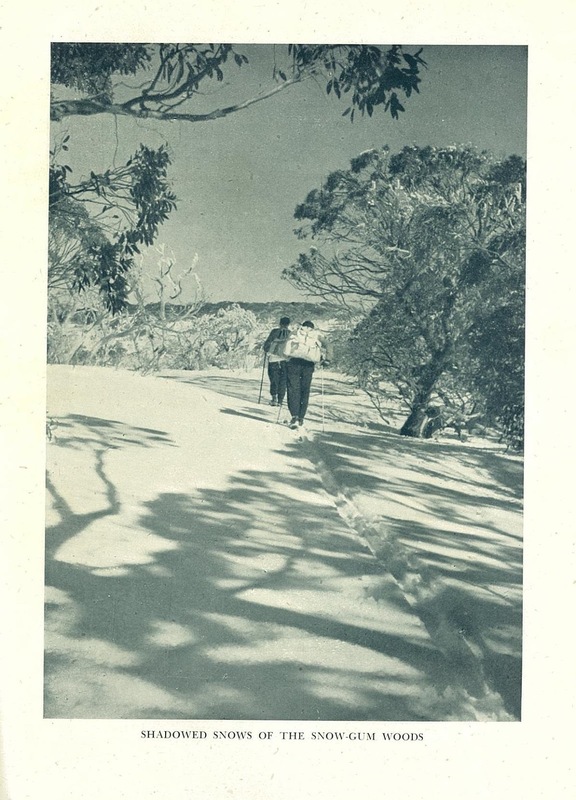 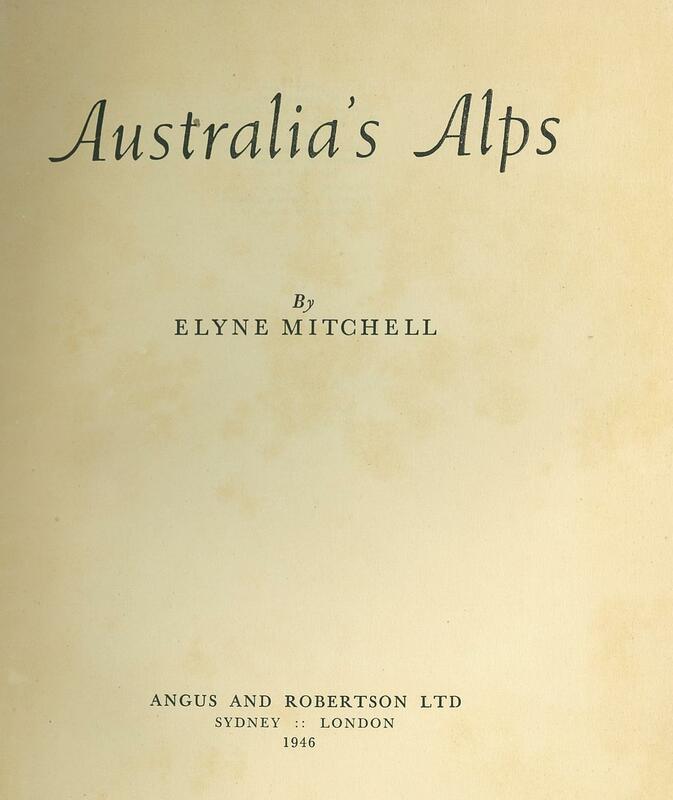 Australia's Alps by Elyne Mitchell, author of the beloved Silver Brumby books, was originally published in 1942, and is a collection of stories about her and her husband's trips into the Snowy Mountains. 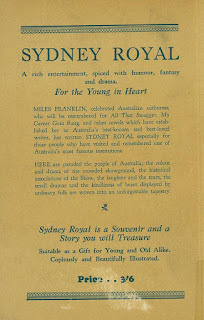 Reading these adventures written in a beautifully lyrical yet simple style, I am reminded of why I loved the Silver Brumby books so much as a child. 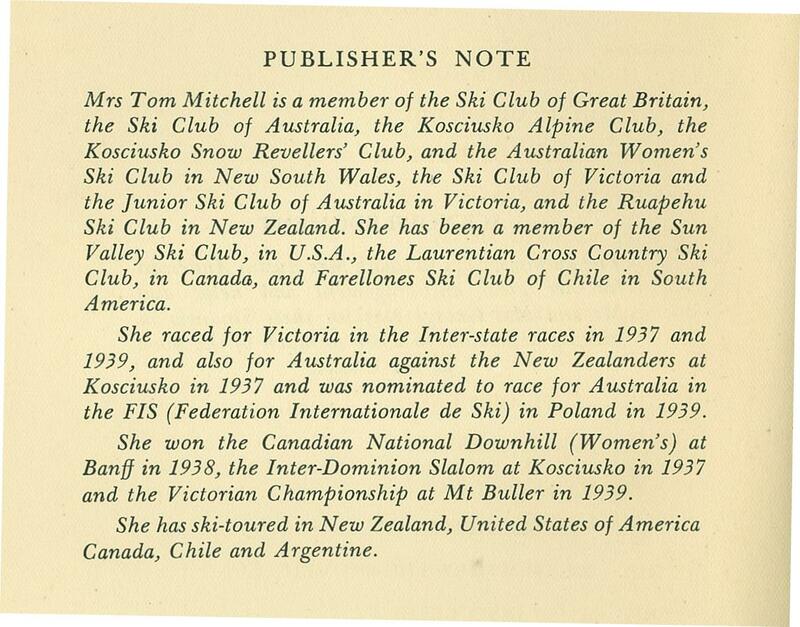 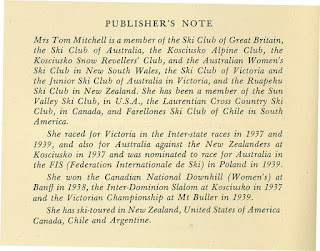 Elyne Mitchell was a champion skier, rode and walked and skied the mountains, and ran their farm when her husband Tom Mitchell was interned as a POW in Changi, and was clearly a highly skilled person in every facet of her life. 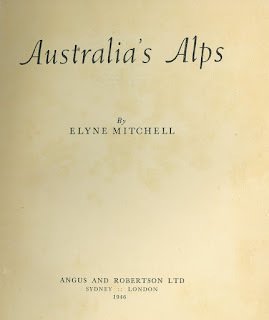 Illustrated with black and white photographs taken by the author, it is also her first published book. 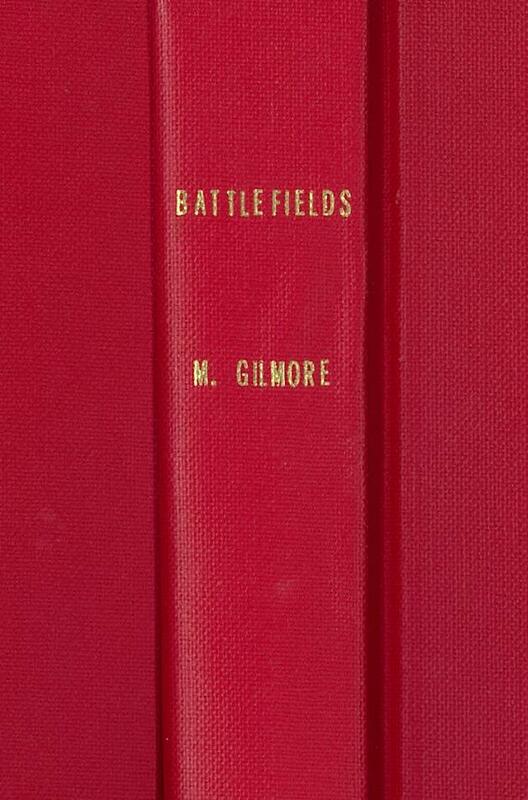 As always with local studies items, these books are available to view within the library.